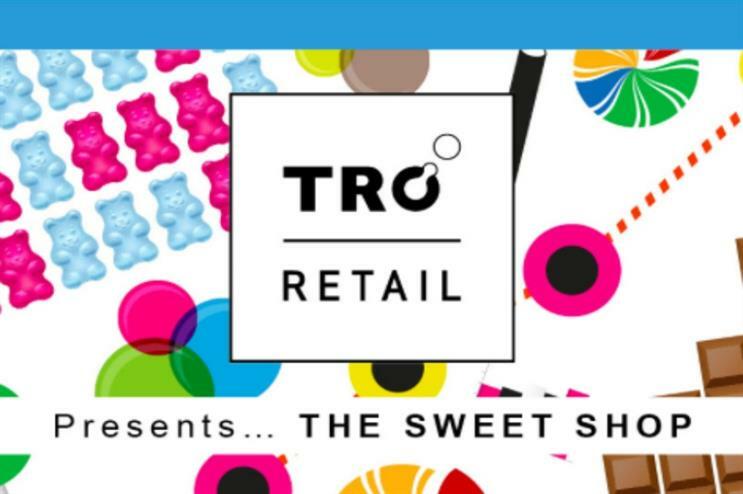 TRO is set to expand its offering with a new sub-division known as TRO Retail, which will be officially unveiled at the Retail Design Expo, Olympia from 9-10 March. While exact details of the new offering remain under wraps, the agency has noted that TRO Retail will focus on creating experiences that are specific to the retail environment. 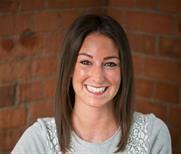 It will be headed up by retail experience director Ben Taylor, who re-joined TRO last year following four years working in the fashion and retail industries. Individuals are invited to stop by TRO's stand at the London expo to learn about the new division, where the agency will be showcasing its in-house services. The show stand will also operate as a modern day 'sweet shop', offering attendees the chance to explore new creative technologies, designs and experiences. TRO has been busy of late - the agency revealed three new hires in January, meanwhile it opened an office in Milan last month. The agency's chief operating officer, Michael Wyrley-Birch took the number one spot in the Event 100 Club 2016.